Fischer Financial Services is pleased to announce it’s implementation of WealthBar, a robo-advisor through which we will ensure that the funds you invest online, line up with your overall financial plan and strategy. When you sign up using your custom url, your portfolio and activities will form part of your overall financial plan. This lets us help you stay on track if your goals and financial picture change. 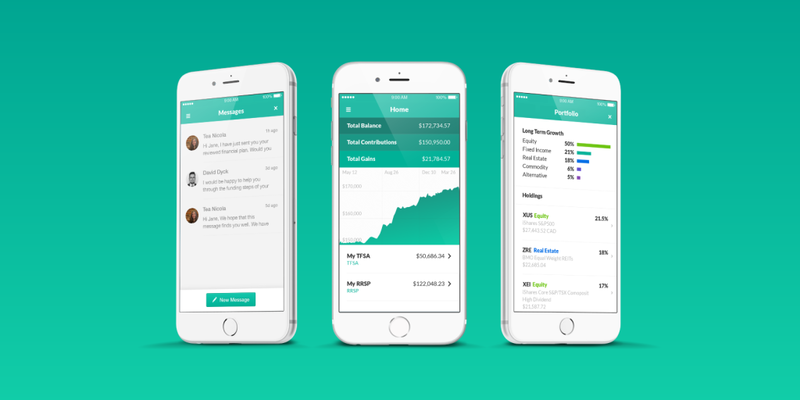 WealthBar offers a personalized dashboard for you to see return, balance, fees paid and more. Contact us today to find out more and learn how we can help you manage your investments in the new fintech world! Staying true to our core value, we will be with you along the way offering the same face-to-face (in person) relationship complemented by ease of online transactions.